Synthol 877 Premium Site Enhancement Oil. 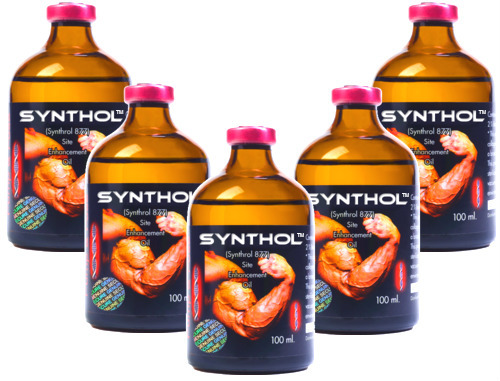 Synthol 877, a premium site enhancing oil formula. Also known as posing oil. Used by professional and amateurs bodybuilders worldwide for many decades to enhance a certain body part. Like arms, shoulders, calves, trapezium and even quadriceps. Posing oil, often used prior to a competition to rapidly enhance an athlete’s physique. Also used for long term muscle gains with our protocol. Unique formula created for bodybuilders by bodybuilders. With years of research and testing we created the best site enhancing oil available on the market. Synthol 877, made from the finest and purest USP ingredients that will produce durable and quality results.